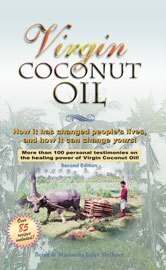 CoconutOil.com is one of the leading publishers of information on the Internet regarding coconut oil and Alzheimer’s Disease. 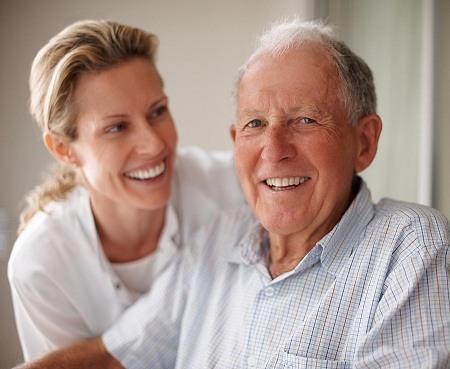 As this news of coconut oil’s effectiveness in dementia and Alzheimer’s increases, more and more people are trying coconut oil with their loved ones suffering from Alzheimer’s Disease and dementia and seeing tremendous results. See our main article regarding why coconut oil may be so effective in fighting Alzheimer’s  and other neurological diseases. 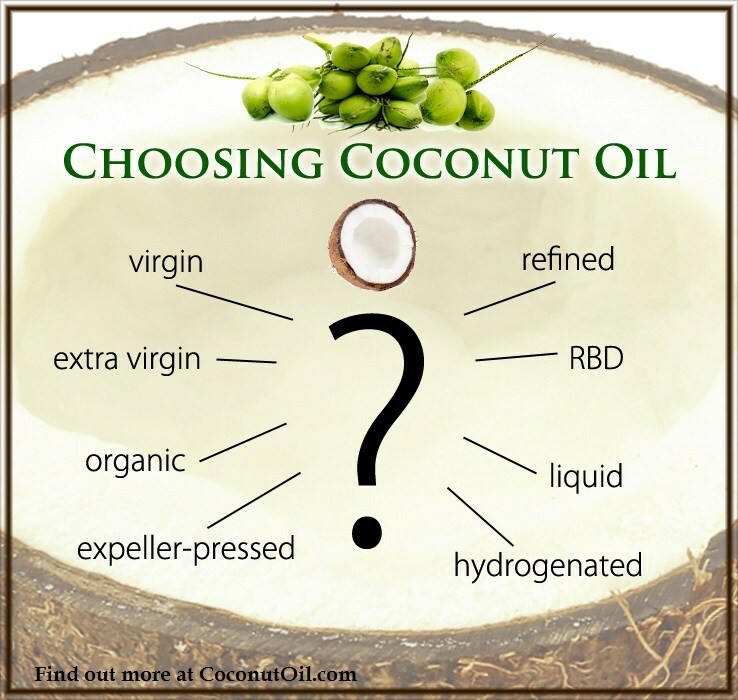 We have been covering the news on the health benefits of coconut oil for 12 years now. Thanks to the Internet and social media, this news about coconut oil and Alzheimer’s is spreading very fast, and many remarkable testimonials are being published. Dr. Mary Newport’s story about her husband Steve from 2008 received national attention from CBN earlier this year , and popular TV doctor, Dr. Oz, has also given some positive air time to coconut oil  recently. You can read her entire comments here . But even more importantly, why is it that the Alzheimer’s Association, with revenues of over $230 million per year, has yet to spend even one cent on studying coconut oil? Dr. Mary Newport presented her case study on her husband Steve’s progress with coconut oil  back in 2007, and requested to present the information to the attendees at their yearly conference. Or at least to have a booth where she could pass out her case study! So where is all the money for Alzheimer’s research going? After all, much of the money is coming from our tax dollars, in addition to donations. A review of the Alzheimer’s Association’s last available tax returns  shows that 27% of their revenue is spent on salaries and management , and much of the remaining 73% goes to medical colleges, universities, and hospitals for research. So why aren’t these places researching coconut oil? Apparently because coconut oil could never be patented as a natural product, and because drugs are so much more profitable. A study published by ProPublica  last year and reported by the New York Times  and Dr. Mercola  shows that much of the research done at these places is conducted by doctors on the payroll of major pharmaceutical companies. What is certainly coincidental to this story is that the research grant for Alzheimer’s Disease went through 2007, the same year that Dr. Newport tried to present her evidence on coconut oil to the Alzheimer’s Association’s annual conference. 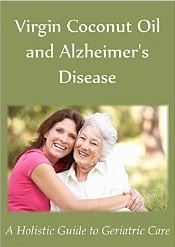 So when the Alzheimer’s Association and others trot out their argument from silence fallacy again regarding the lack of long-term “scientific” studies on coconut oil and Alzheimer’s, ask them what they have been doing with those hundreds of millions of research dollars contributed by donors and our tax dollars since 2007 when this issue became known to them? In the meantime, keep your eye here on CoconutOil.com  as we report the truth regarding coconut oil, statin drugs, cholesterol, and other key issues that affect the health of our precious senior population.